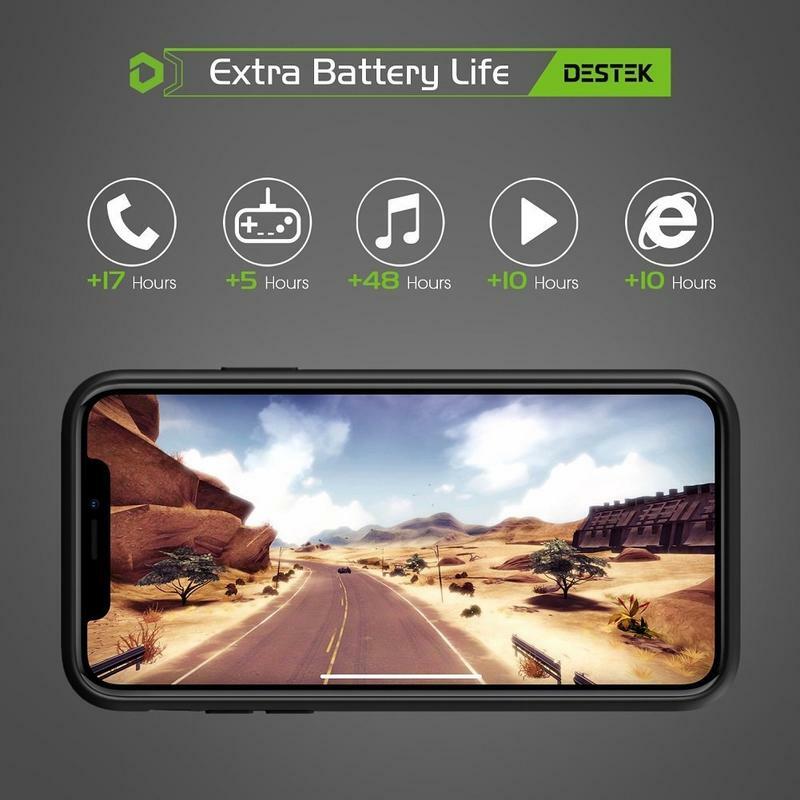 Your iPhone X doesn’t have groundbreaking battery life. 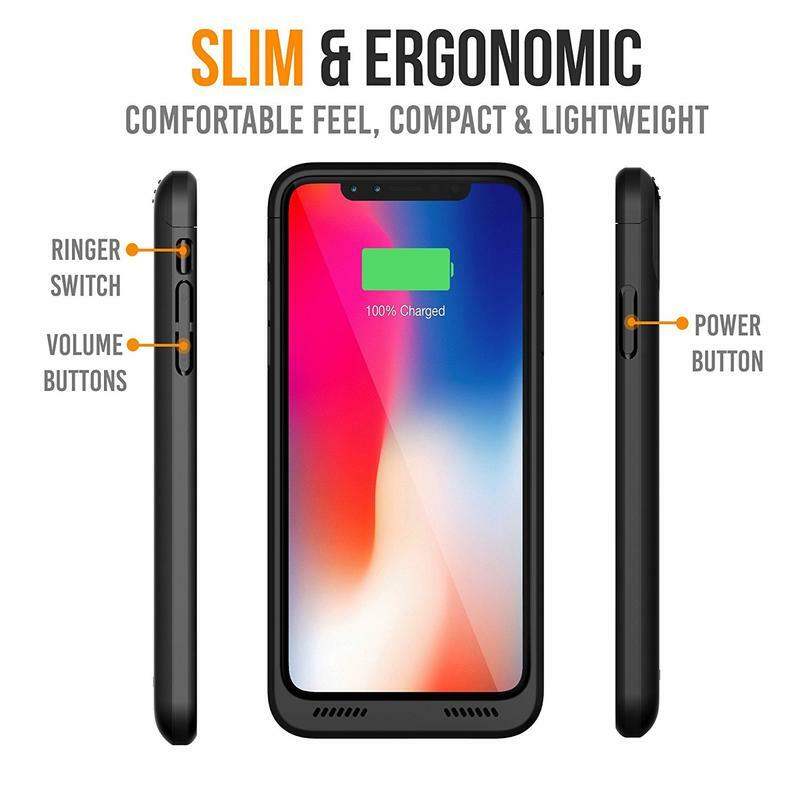 It’s still about the same as most phones on the market today. 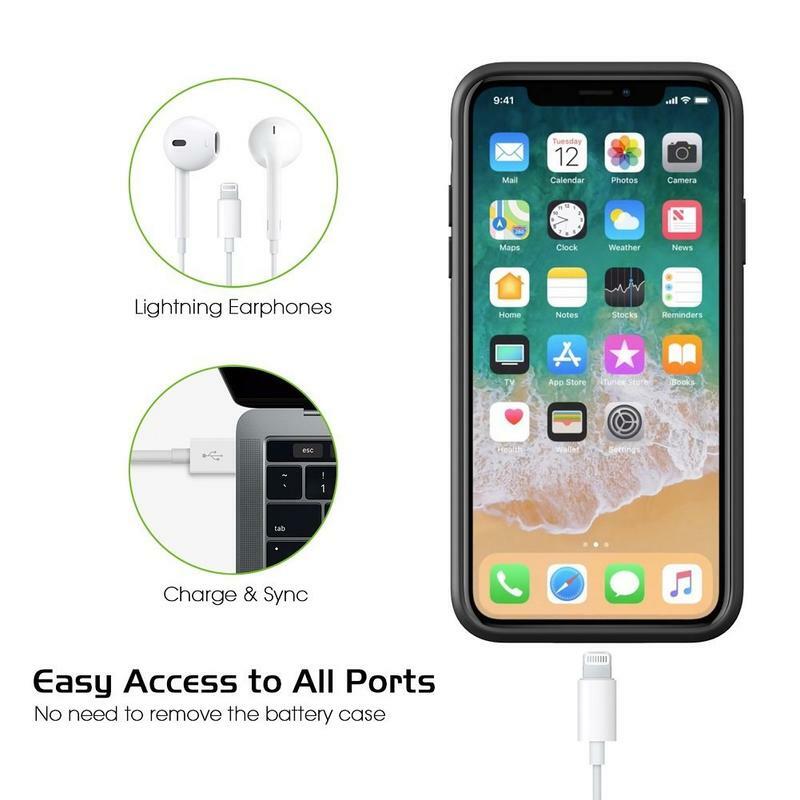 Apple didn’t quite make big advancements in that area yet, so you’re going to find yourself looking for a wall outlet as often as before. 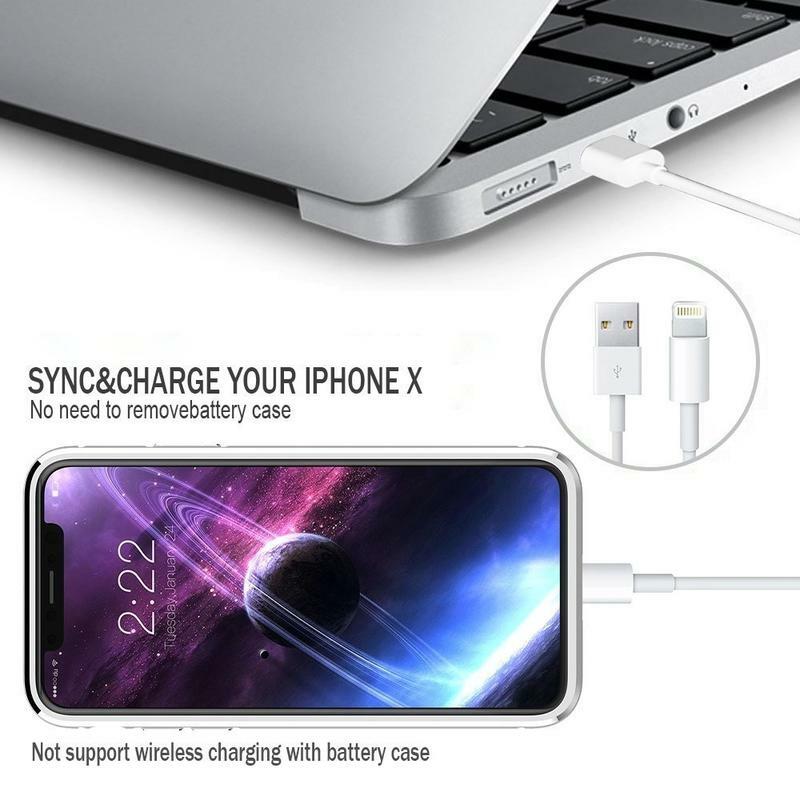 That’s unless you have a special case, actually. 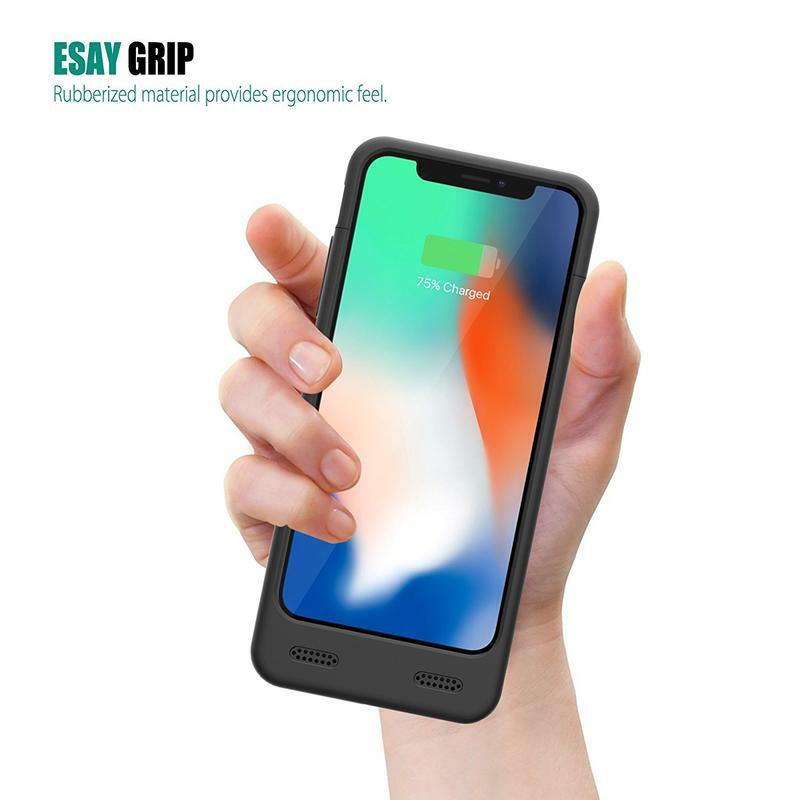 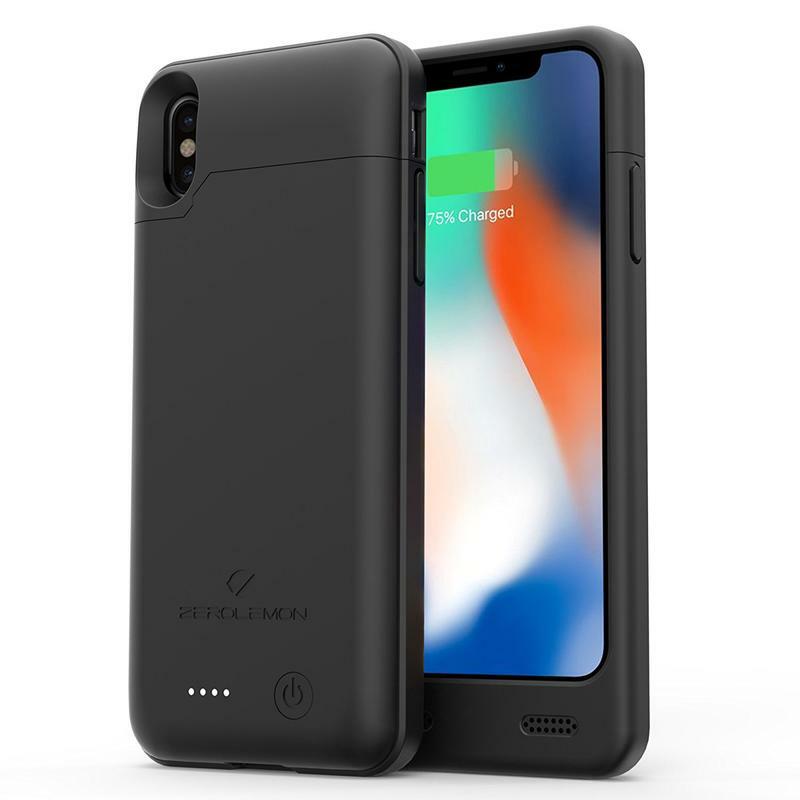 Several accessory makers offer battery cases that charge the iPhone X from anywhere. 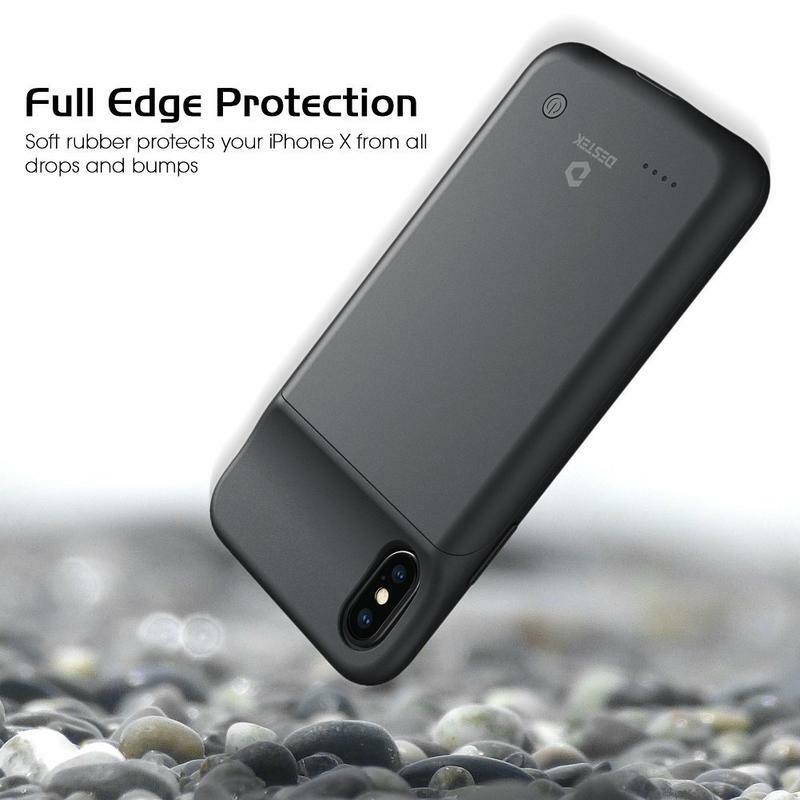 While providing some juice, they also protect your pricey investment from being damaged. 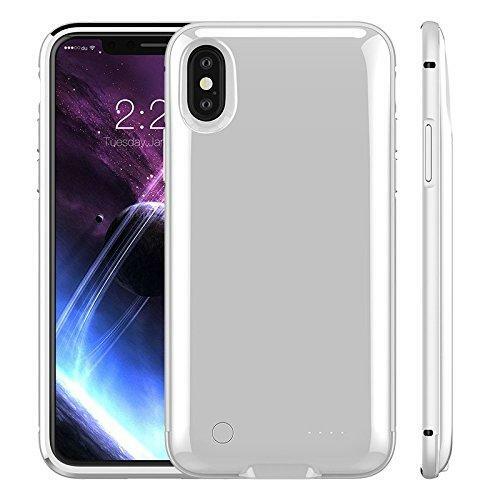 Here are some of the best cases for the Apple iPhone X. 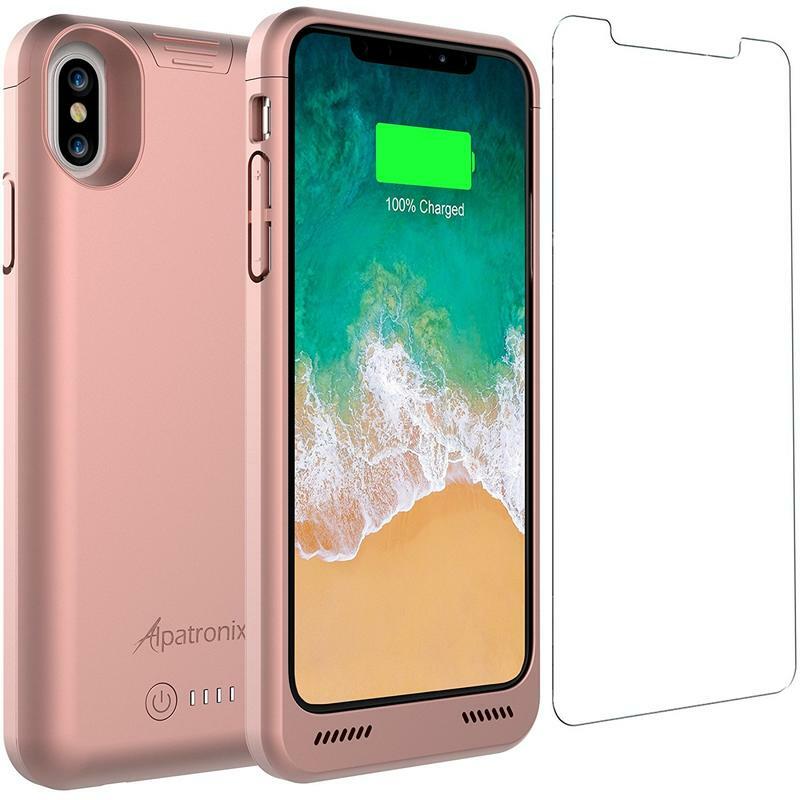 Accessories for mobile devices are often cheap, but you shouldn’t default to the least expensive battery case based on price alone. 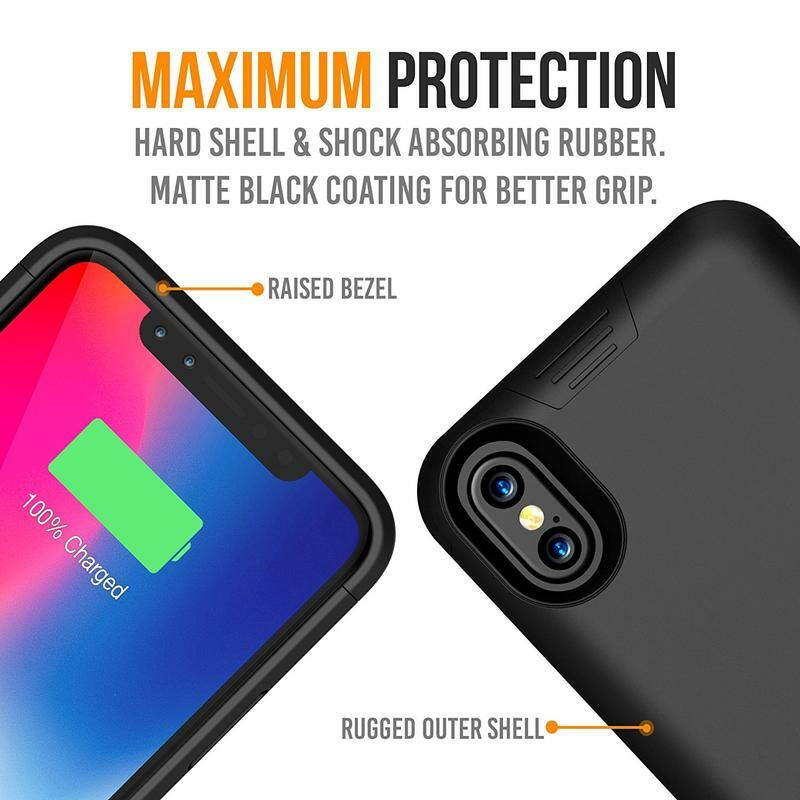 You need to find a battery case that’s trusted for its longevity. 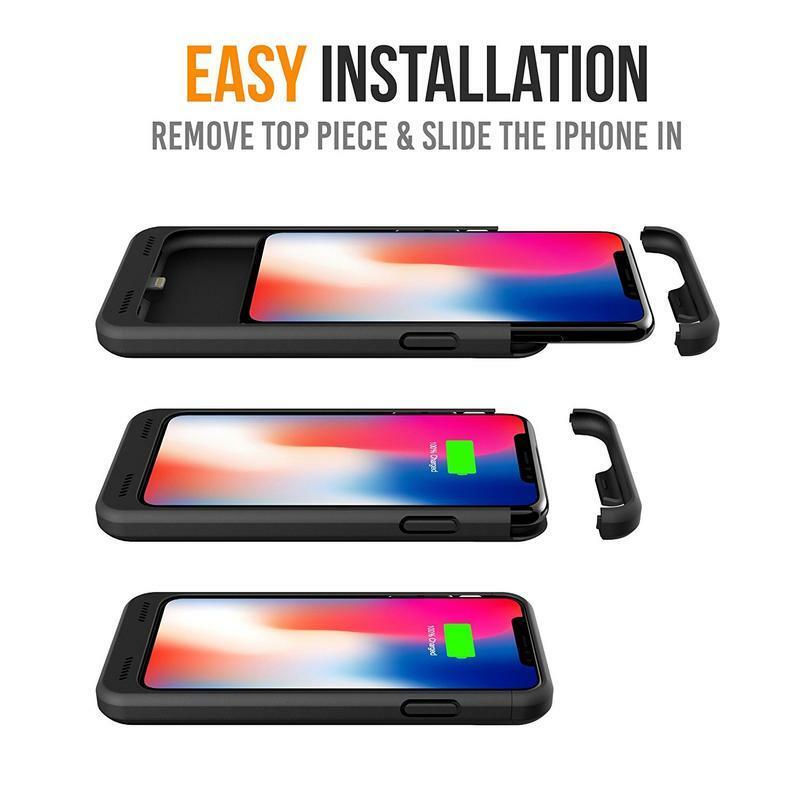 Sometimes that means paying more money than expected. 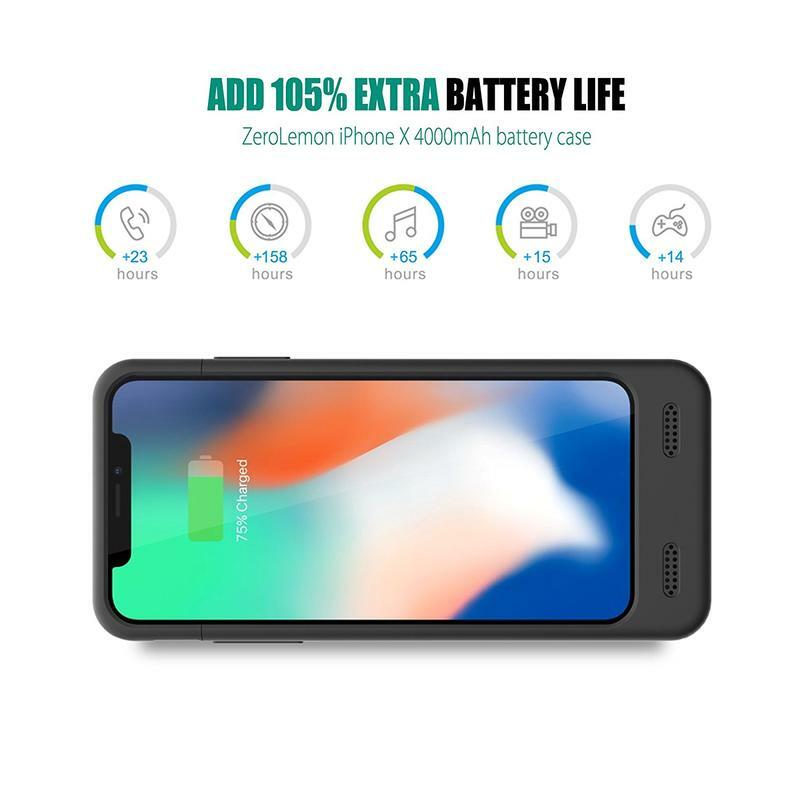 Alpatronix’s battery case is the safest choice we recommend, albeit the most expensive one as well. 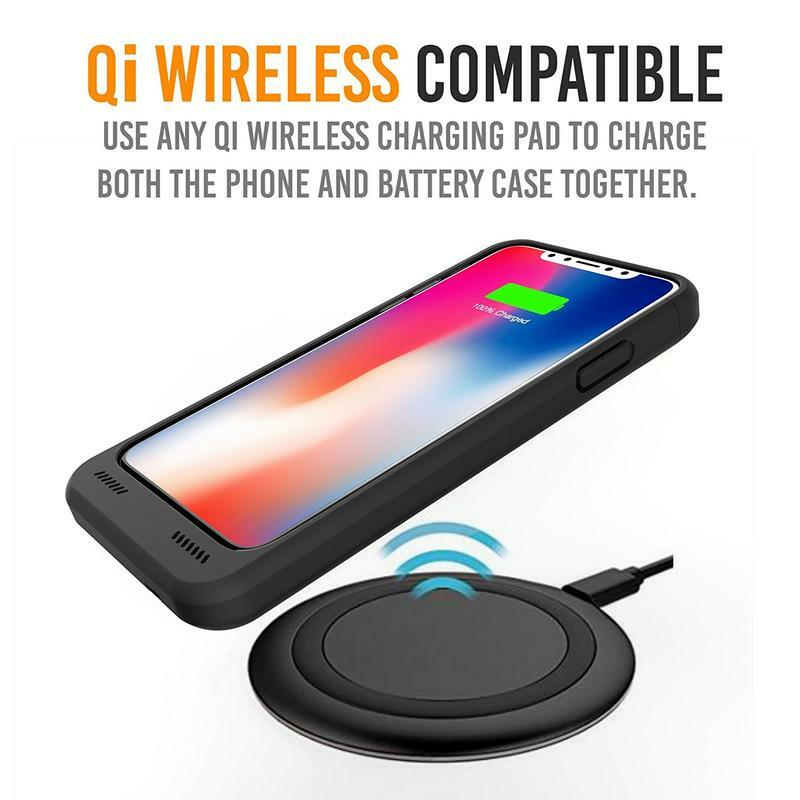 It packs a respectable 4200mAh battery, which is a sweet spot, and allows you to continue using the iPhone X on a wireless charging pad. 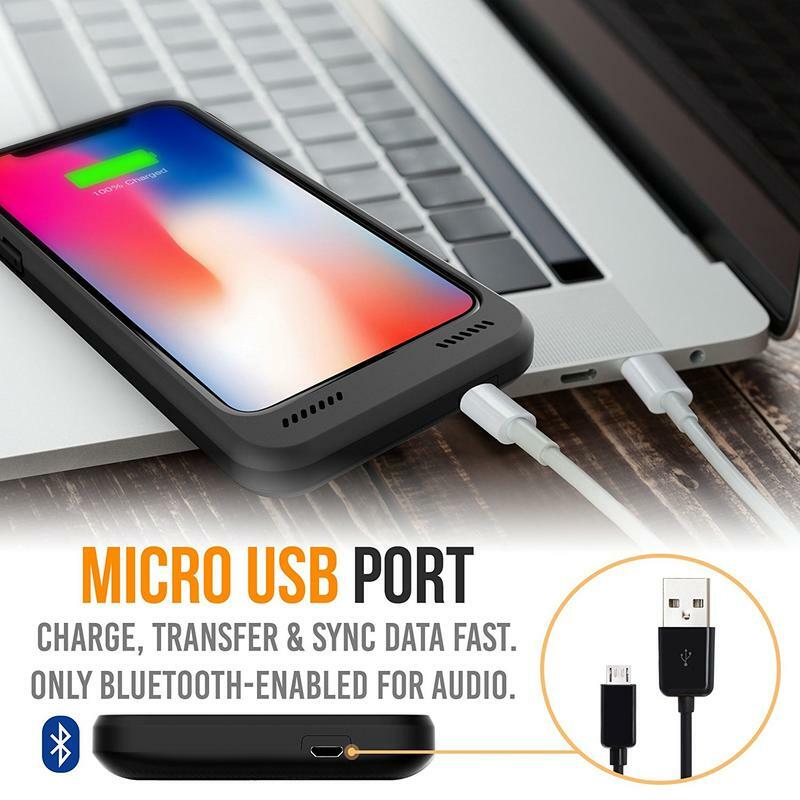 The built-in micro-USB port also means you can hook up directly to another device like a computer for transferring data. 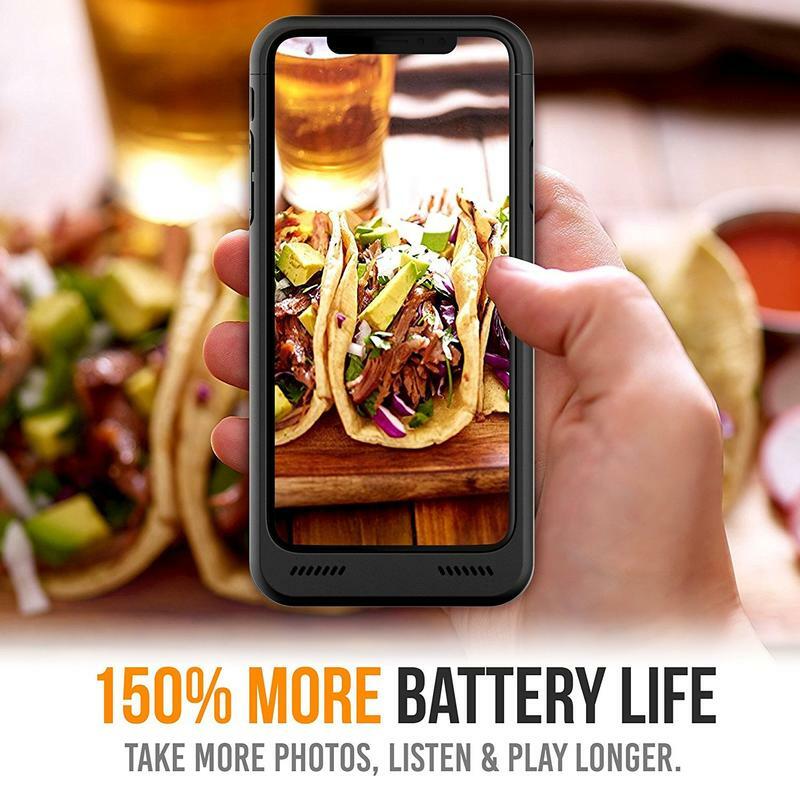 But, of course, pretty much everyone is doing that over LTE, WiFi, or Bluetooth these days anyway. 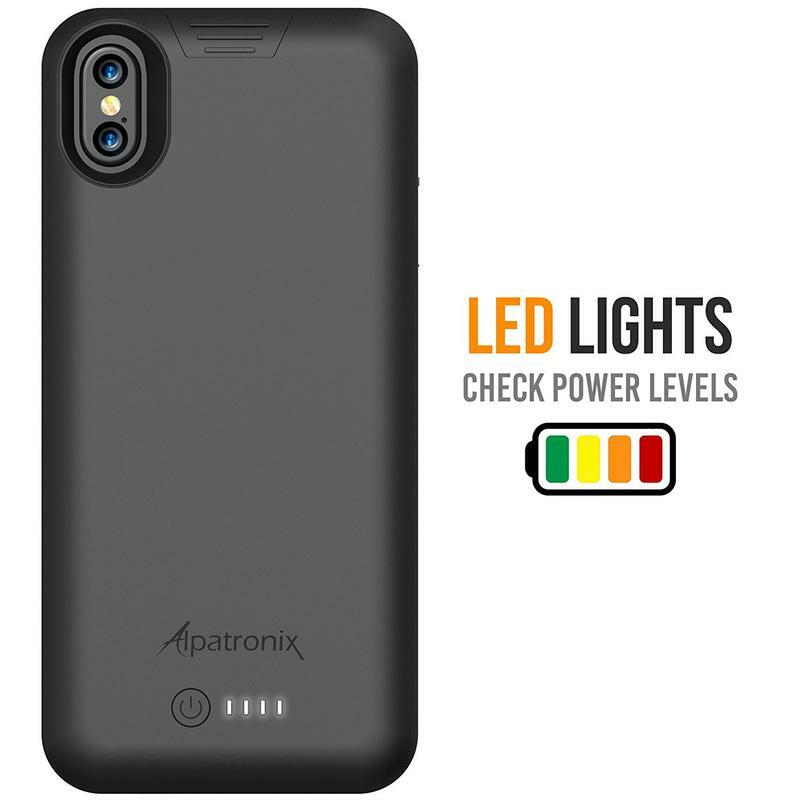 You get to choose from three different colors, and that makes Alpatronix’s pricing a bit easier to accept. 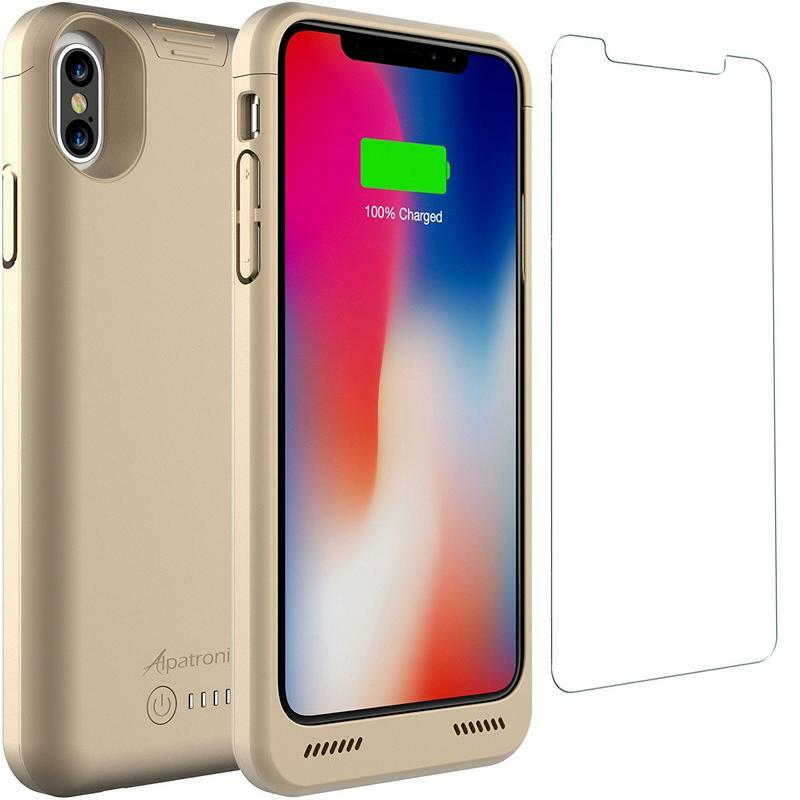 Battery cases can be big and bulky, and your iPhone X didn’t cost $999 just to have its stunning appearance taken away by a single accessory. 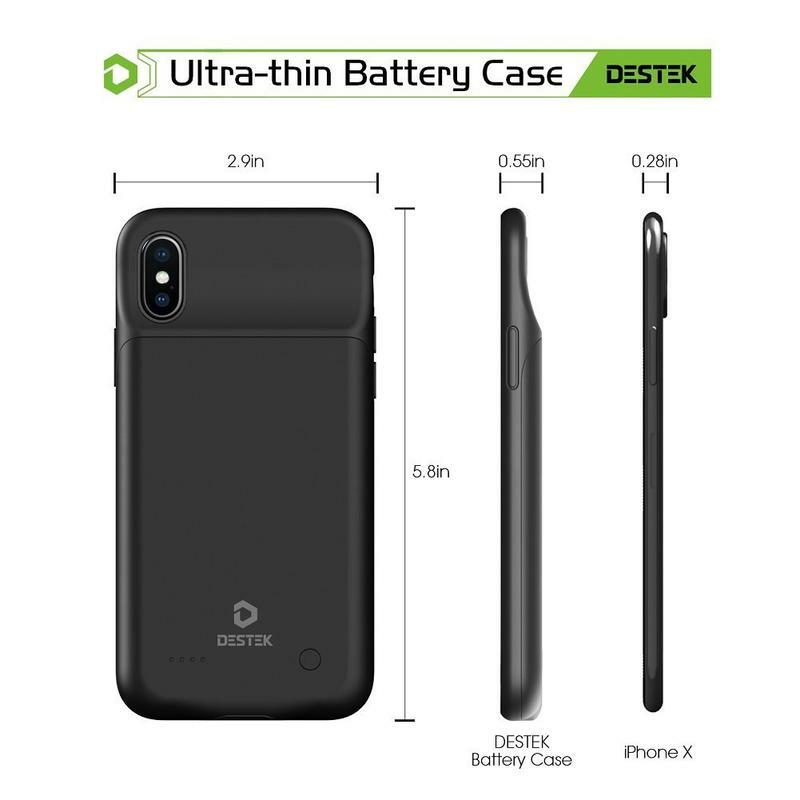 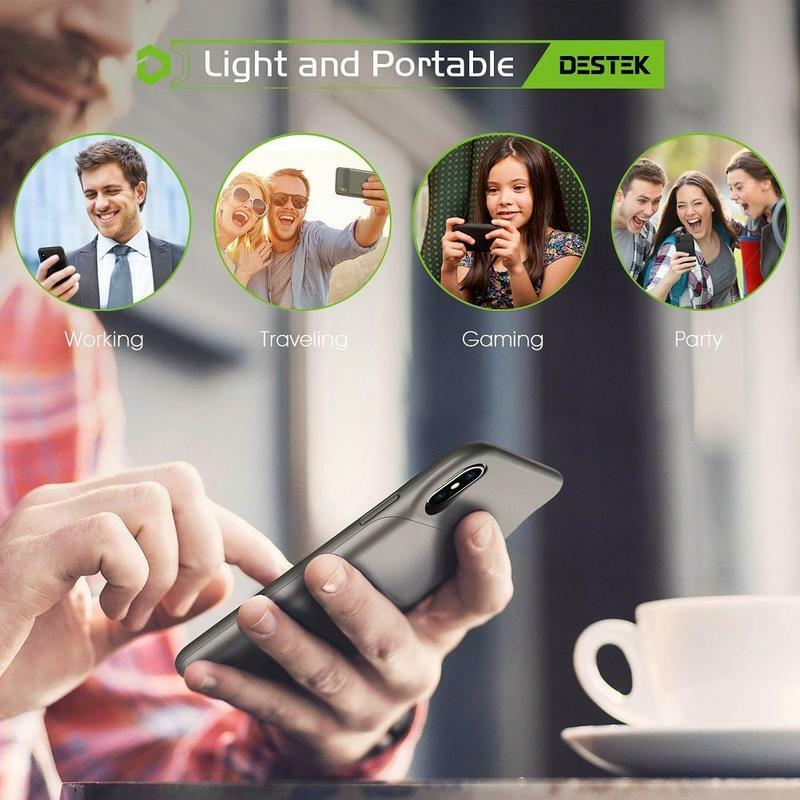 DESTEK does its best to preserve the look of your iPhone by including a modest battery to add some quick juice as needed. 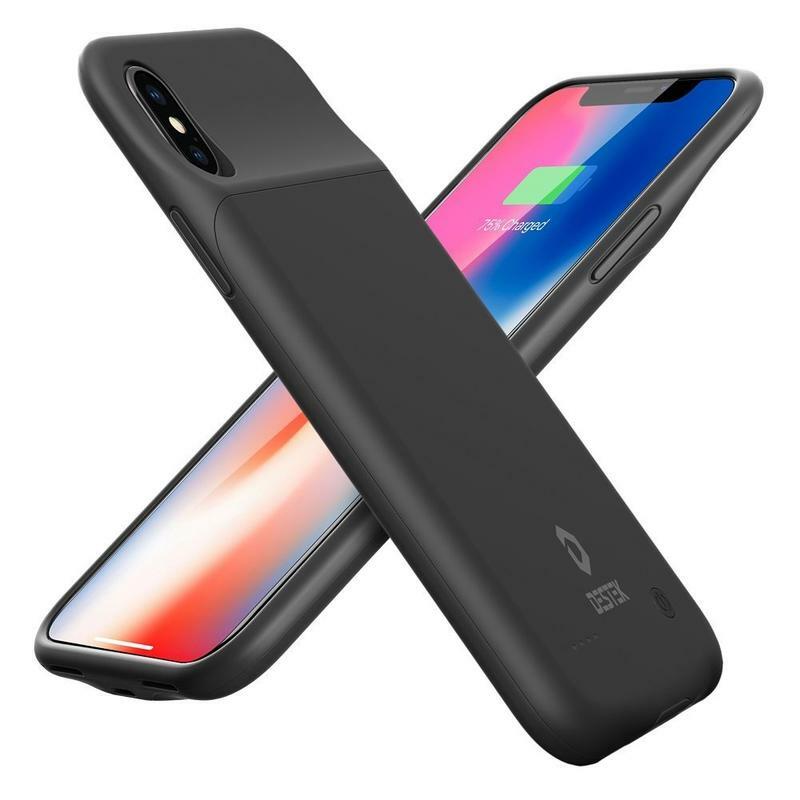 The 3200mAh battery built into the case won’t get you more than a single charge and change, but maybe that’s all you’re looking for out of a battery case. 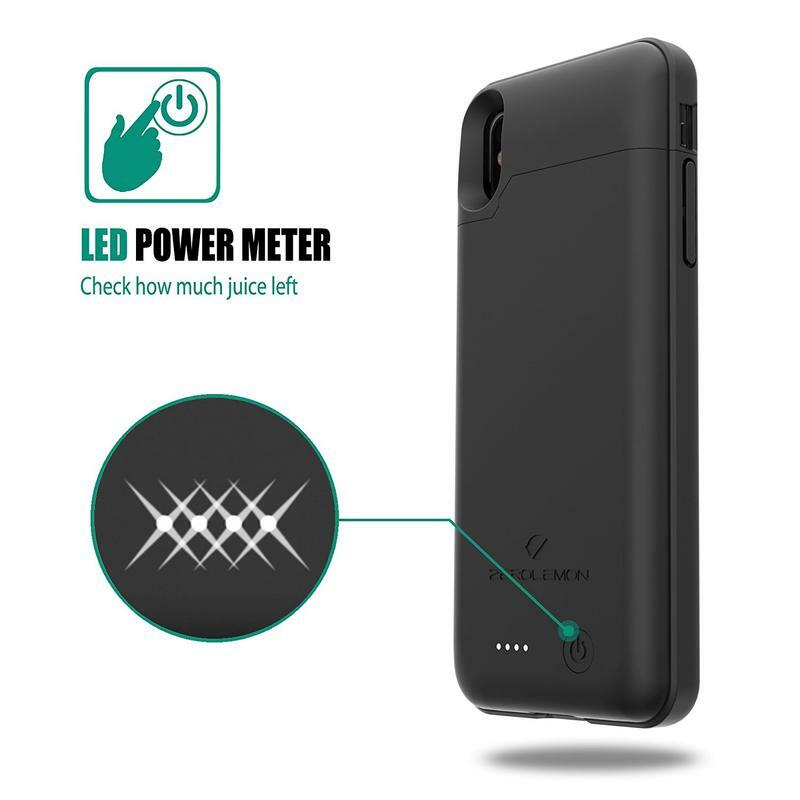 You need power. 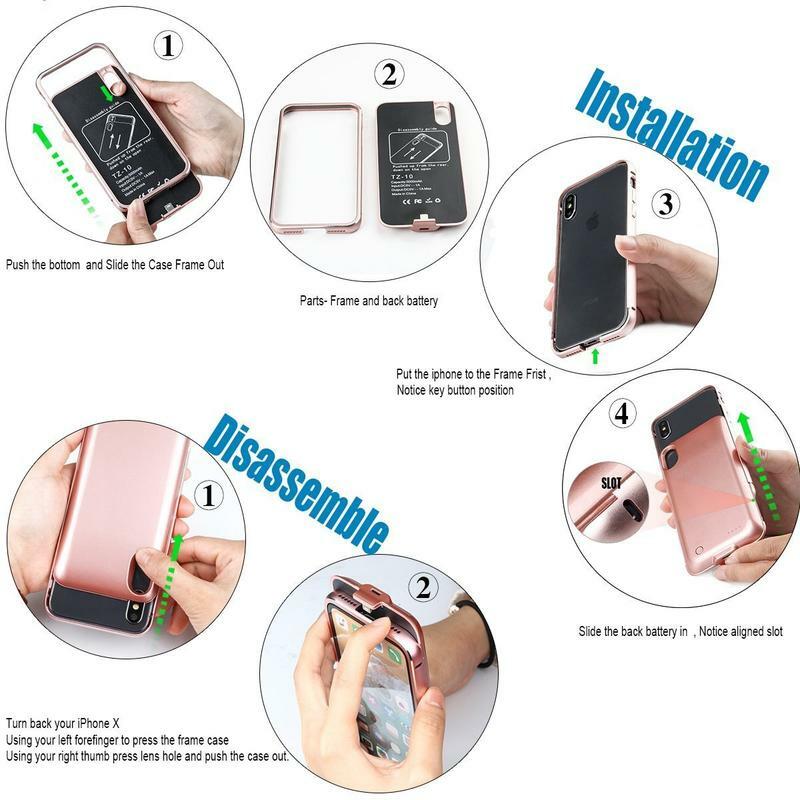 You also don’t want to be holding an ugly brick in your hand. 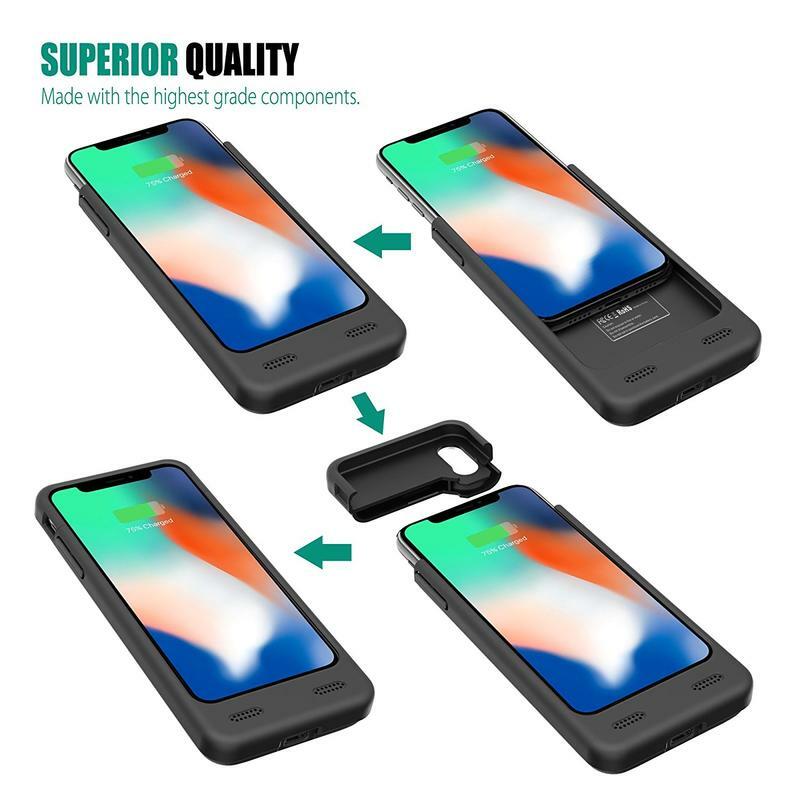 If that’s what you’re after, pick up i.VALUX’s battery case. 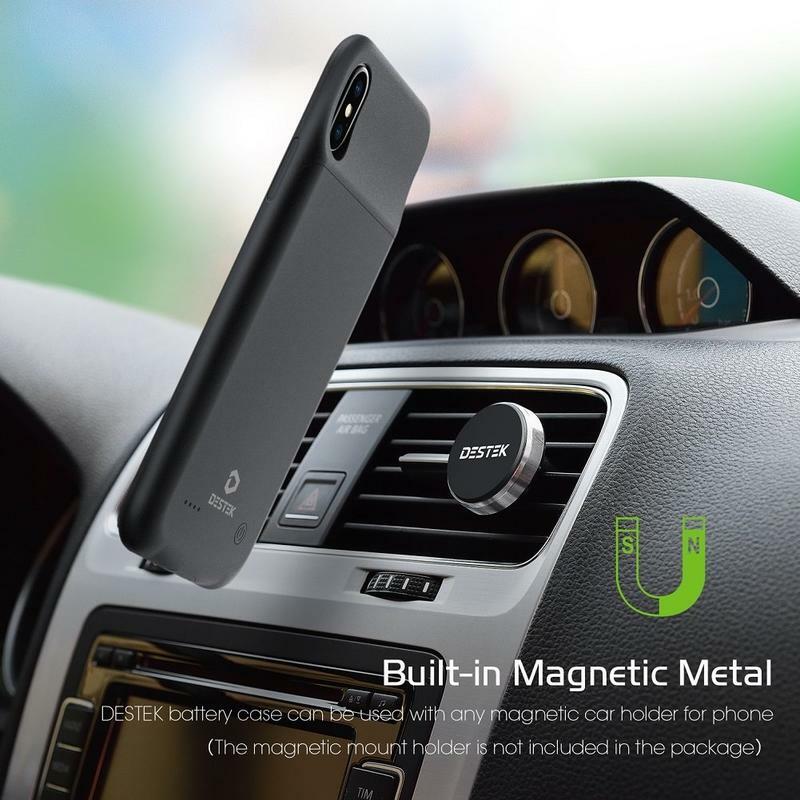 Inside is a battery sized at a whopping 5000mAh. 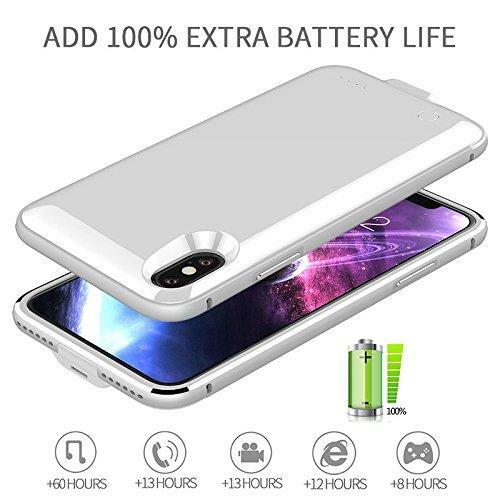 With that much power, you’re able to charge the iPhone X more than twice with a little left for sporadic power-ups. It also doesn’t hurt that i.VALUX sells its battery case in glossy versions of white, gold, and rose gold. 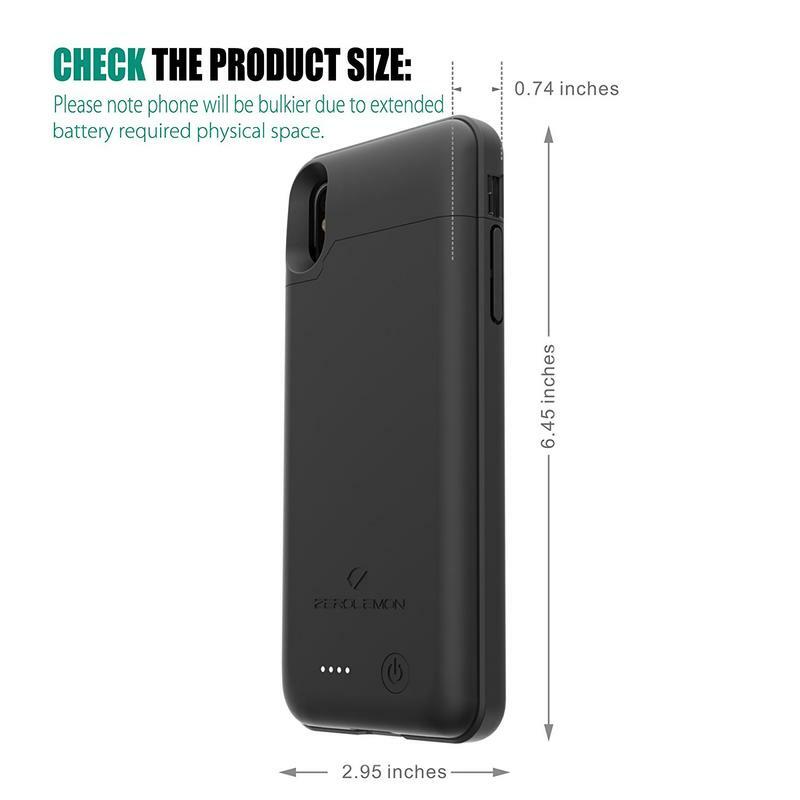 A bunch of us like style, and this battery case delivers that along with power. 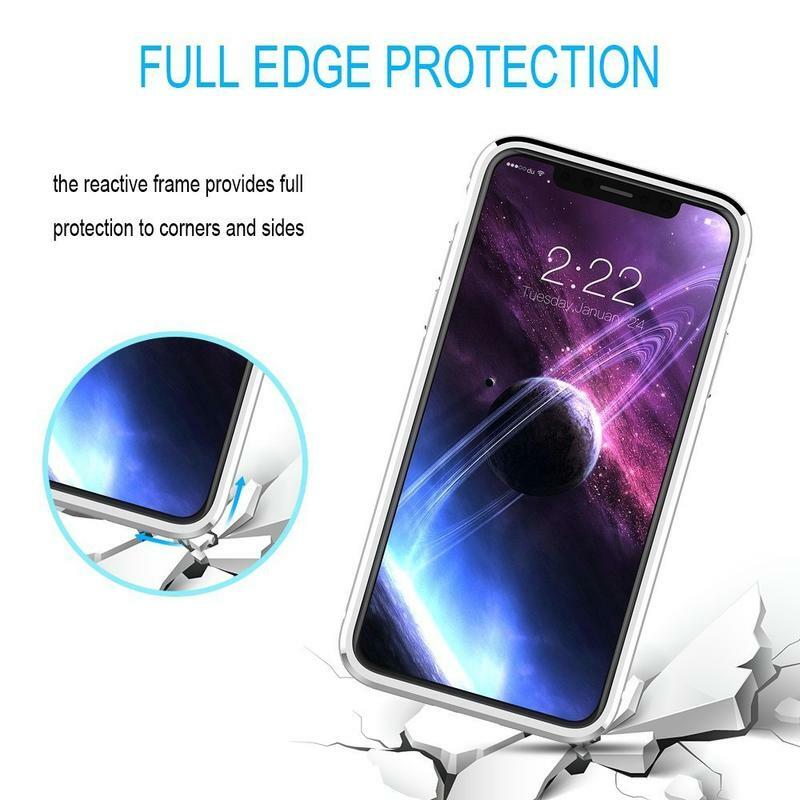 Can’t complain about anything here, especially at $30 with free shipping. 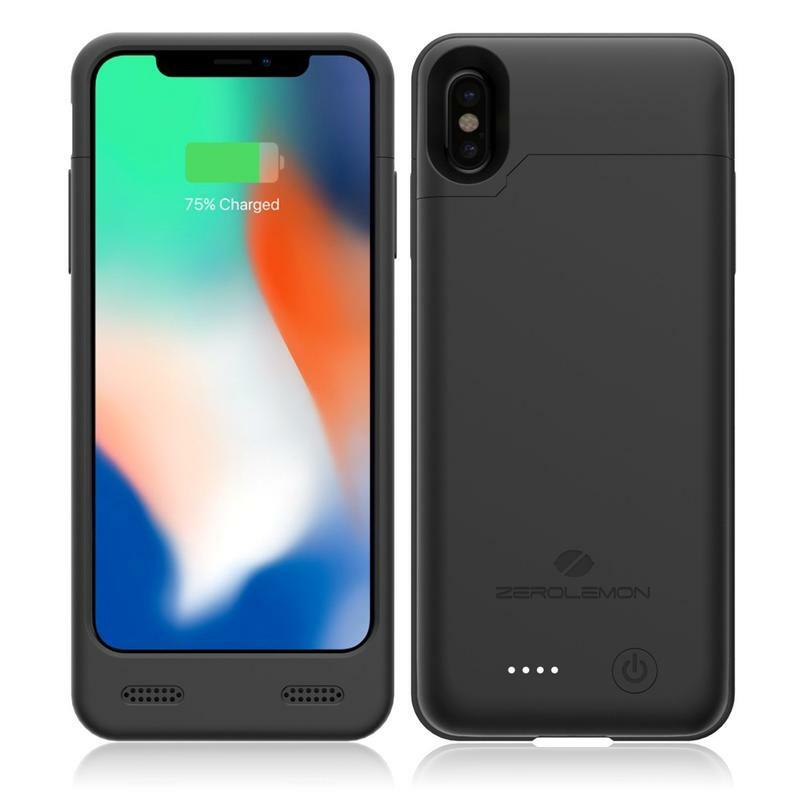 Quite a number of the trusted names that usually make accessories of all types for Apple’s iPhone line haven’t released battery cases for the iPhone X. ZeroLemon, however, did its part already. 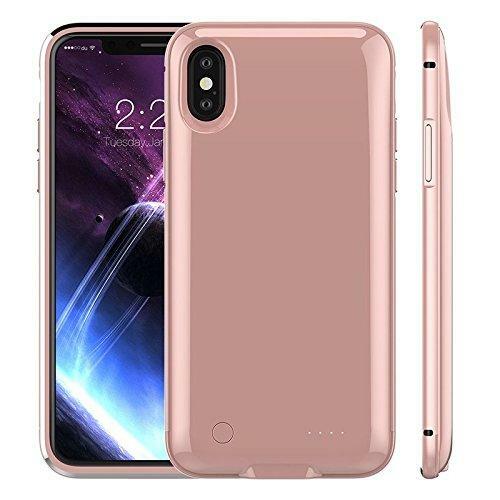 The accessory maker came out of the gate with a battery case that has a built-in 4000mAh unit, but it’s not even expensive. 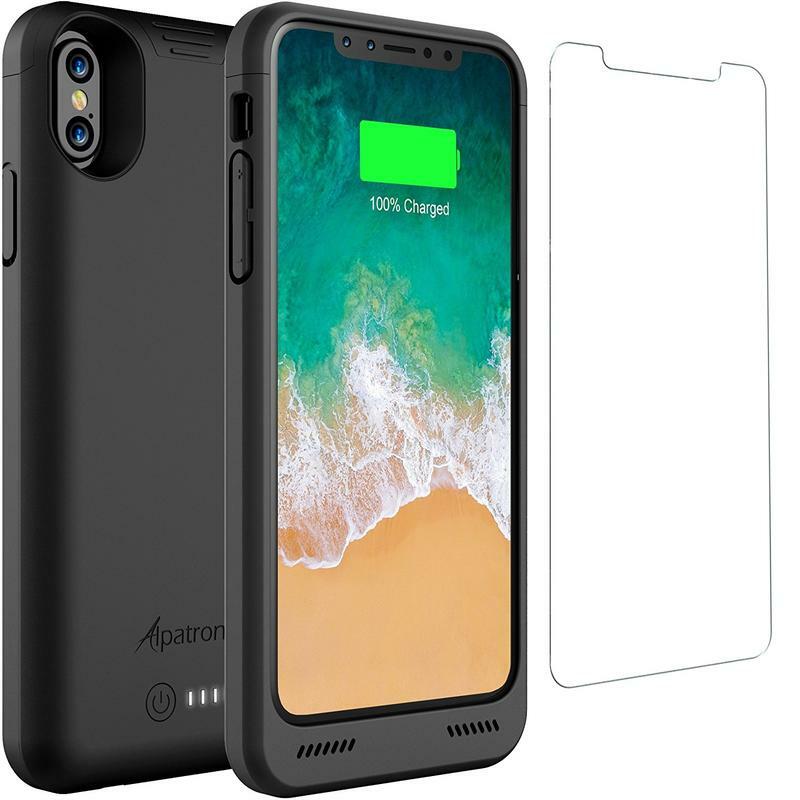 You’re paying less than $25 to get a battery case that you know will last a long time and keep your iPhone X up and running as needed. 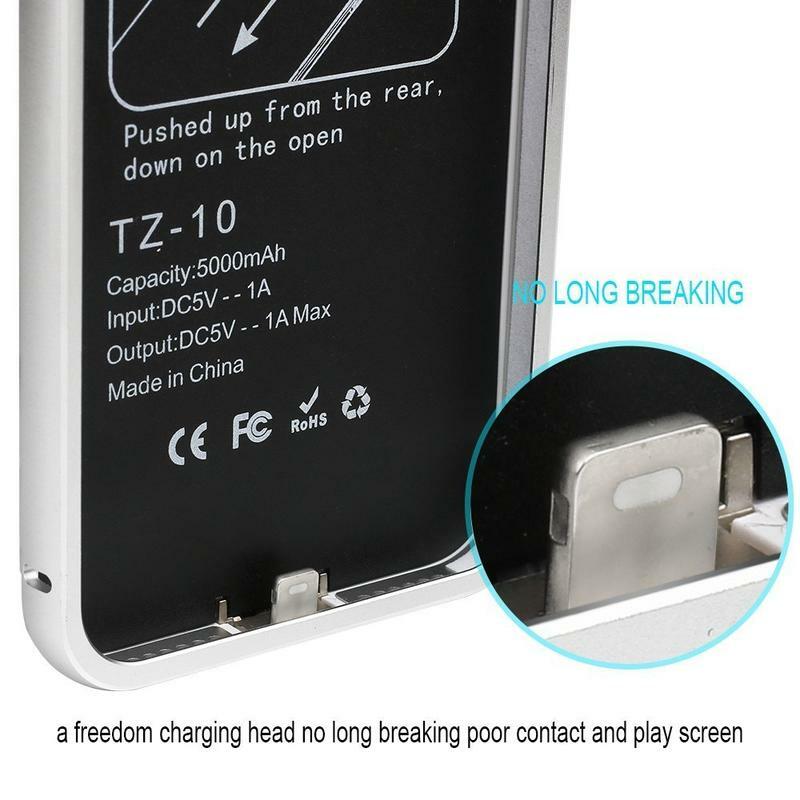 ZeroLemon throws in a year-long warranty, too. 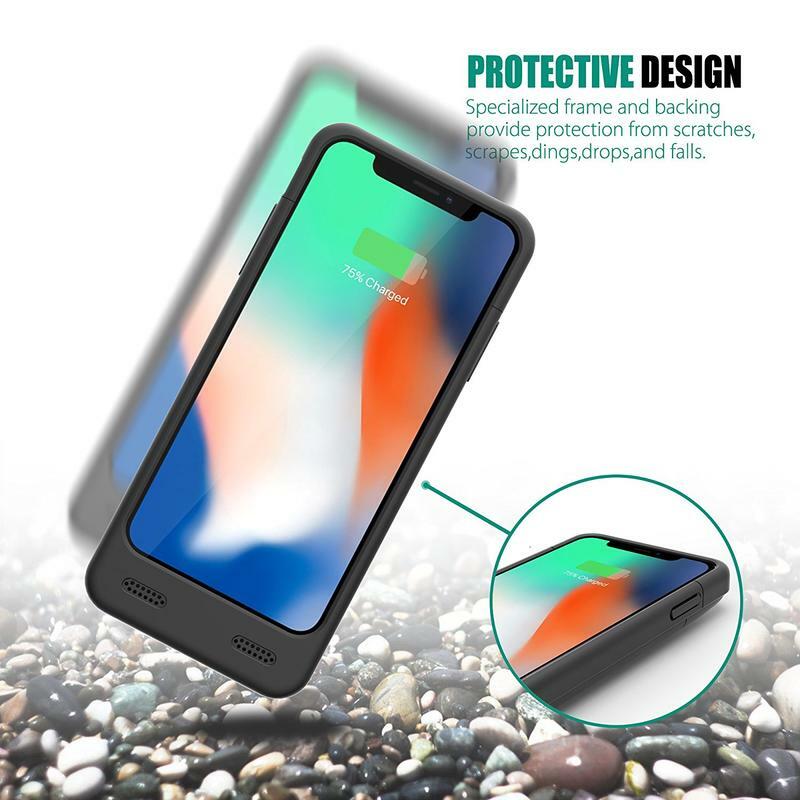 If anything happens to your battery case, get in touch with the brand’s customer support team and you should have a fix or replacement almost immediately.